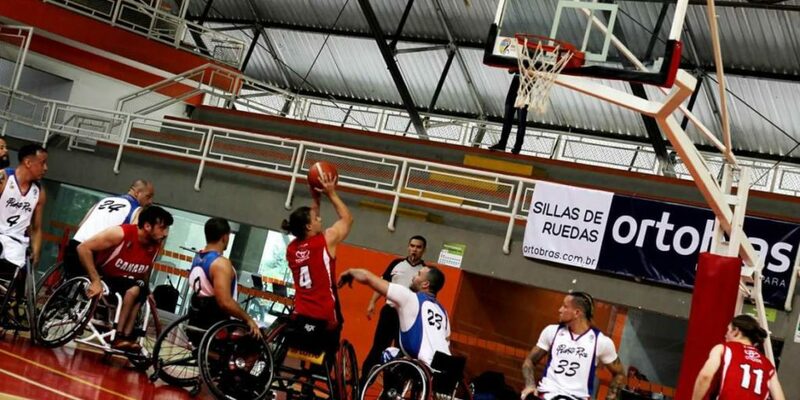 (Cali, Colombia) The Canadian men claimed their first win of the Americas Cup with a commanding 75-26 win against Puerto Rico on Wednesday morning in Cali, Colombia. The Team Canada men seized the lead after tip off and carved out a 20 point advantage by the end of the first quarter. Puerto Rico was unable to answer the Canadian attack and fell 34 points behind by half. Although Puerto Rico saw a glimmer of hope in the third quarter after outscoring Canada 11-10 by keeping the Canadian offense at bay they were ultimately unable to overcome the deficit. Canada responded with a strong 16-0 showing in the final quarter to finish the game. Patrick Anderson (Fergus, Ont.) led the way for Canada with 27 points while Nik Goncin (Regina, Sask.) secured a double double with 20 points and 17 rebounds. 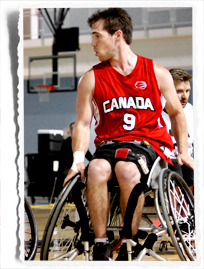 The Canadian men next play Costa Rica on Thursday, August 24 at 2 pm ET in their second game of round robin action. View the full schedule and results. 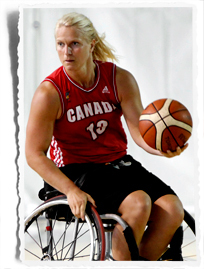 The Canadian women also began their Americas Cup run with a strong effort thanks to an 81-27 win against host Colombia. The women started their first round robin match determined to find a win and after a strong opening half found themselves up 49-13. The Canadians kept their fast pace in the second half to finish the game up 54 points against their opponents. Kady Dandeneau (Pender Island, B.C.) produced the team best 24 points while teammate Arinn Young (Legal, Alta.) added 20 points for Canada. The Canadian women next play Brazil on Thursday, August 24 at 5 pm ET in their second game of round robin action. View the full schedule and results.